A merchant with a brick and mortar store can easily process the payment of a customer that walks in their store and hands them a credit or debit card to pay for goods or services. This type of transaction takes place all over the world. What if the merchant mentioned above wants to expand online? Or what about the businesses with no physical store at all, or those with catalogs? All must be able to accept payment from individuals that want to pay with their card, but cannot physically present it at the time of sale. 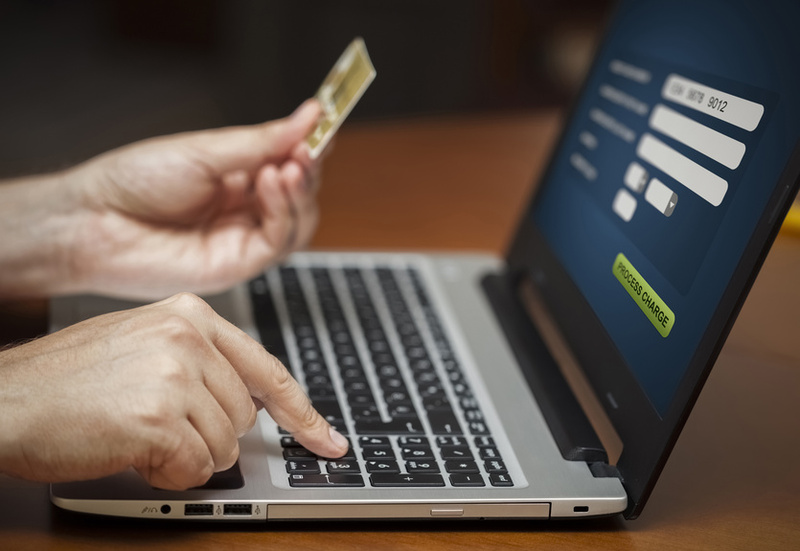 These circumstances, called card not present transactions, raise the risk of fraud considerably, but are vital for many businesses to expand or even function at all.